This is one of the few series I have read in years that has completely blown me away. The world that has been created is amazing, and the characters are craftier with incredible skill. The world is believable, and the one we might actually live in and just not be aware of it. The battles between good and evil are epic, but one of the things that makes this series so good, is it explores the areas of life that are grey, neither black nor white. It explores feelings and emotions even when they are difficult. 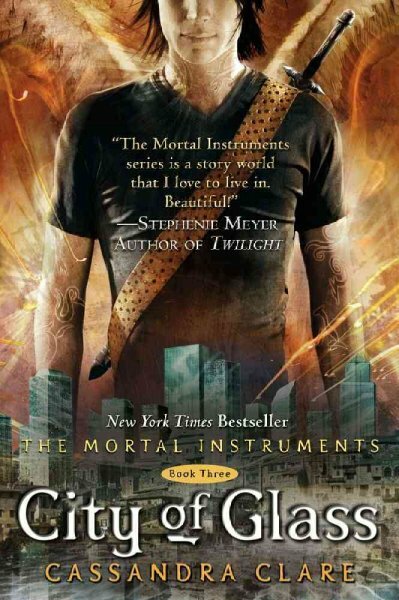 This book continues almost immediately after book 2, City of Ashes, the battle between the Shadowhunters and Valentine . Valentine is intent on cleansing the Shadowhunters and destroying all down worlders. This is another great book in a marvelous series.